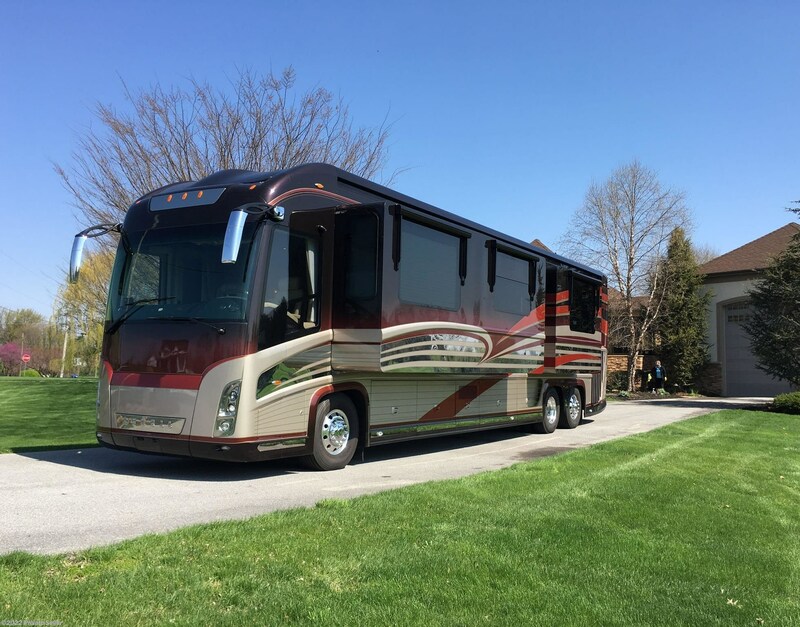 BEST LUXURY MOTOR COACH VALUE FOR DOLLAR! 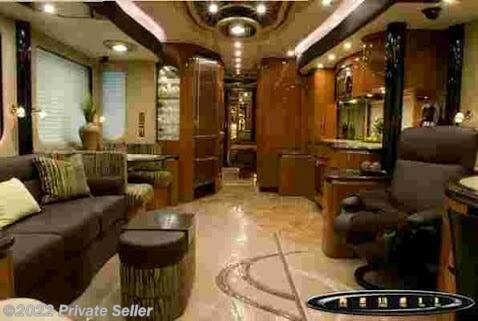 DO NOT MISS THIS IMMACULATE NEWELL 2010 SHOW COACH. Newell demonstrated their high level of technical expertise combined with "yacht quality" artistry, exhibiting every available option in this custom coach. SHE WAS THE QUEEN OF THE 2010 SUPER SHOW IN TAMPA. This 45'8" beauty offers front entry, bath and a half, extended galley and enlarged shower, utilizing 4 state-of-the-art Valid slides supported by the Valid leveling system. 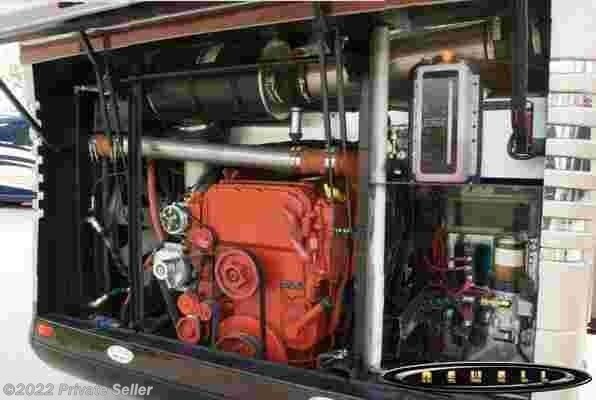 Mechanical systems and technical solutions that remain in the Newell 2019 models include the ISX650 Cummins (650 HP) engine powering through the Allison World 4000MH six speed transmission, 10,000 miles since factory engine rebuild by Cummins, handling by ZF steering and suspension with steerable tag axle. Newell Coach pulls out all the stops on their "Show" coaches, and this 2010 set the standard for the modern luxury coach industry. Mirror polished stainless finishes enhance the exterior design coupled with the 5 color blended paint scheme, as well as in the engine compartment and bay framing. Euro-style high mount mirrors add to the contemporary styling. Inside, the height of technological excellence melds with warm, efficient stylings and colors. Sub-Zero refrigeration, Advantium microwave, Gaggenau recessed cooktop, Fisher and Paykel DishDrawer, built-in coffee maker, stacked washer and dryer, Ultrawood genuine wood veneer cabinets, two 42 inch LG flat screens with motorized lifts, granite and carpet floors with granite counters, all underscore the top quality equipment and finishes installed. The glass panel dash by Silverleaf makes monitoring, control and systems management a joy. Electric powered awnings and pull-out Wolf electric grill invite outdoor living. New AMG gelcells replaced last year and 4 year old Michelins all around. Coach ALWAYS stored indoors and ALWAYS serviced by Newell. The latest Winegard RoadTrip T4 in-motion satellite antenna and the Winegard Connect 2.0 Internet everywhere and WiFi Extender domes were installed during the latest annual service, as well as a new water softener. Complementary colored tow car with Blue Ox towing system, RVi brake and LED tow lights available separately. 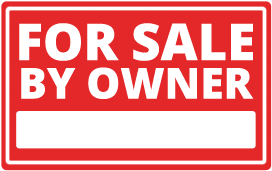 Serious inquiries welcome for additional details, information and pictures. This level of elegance and luxury can only be appreciated in person. 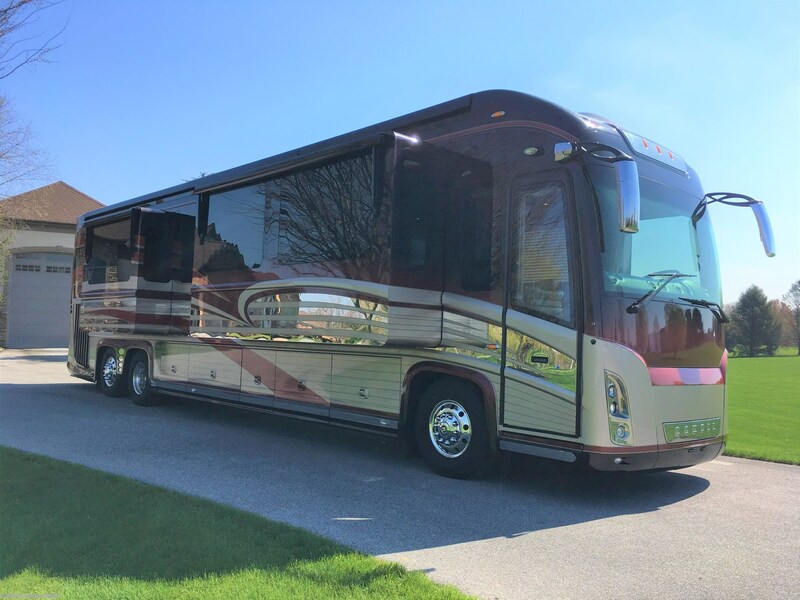 The 2010 Show Coach is available for viewing at the National Indoor RV Center in Las Vegas, NV, where you can witness the ultimate in elegance, maintenance and presentation.